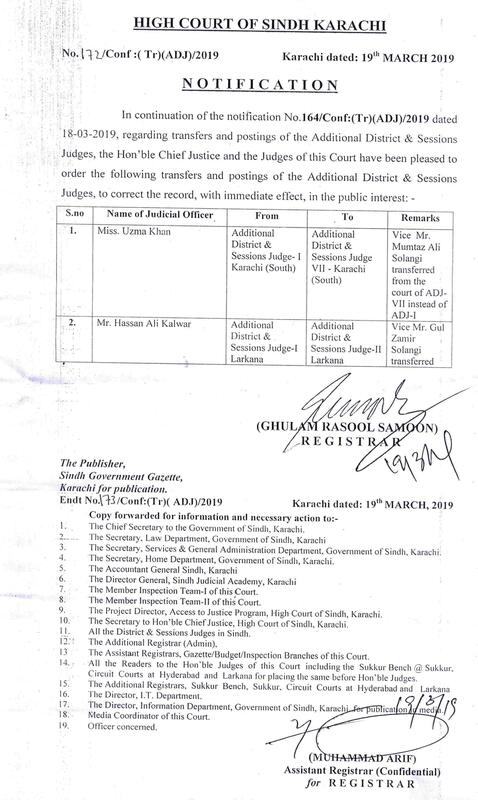 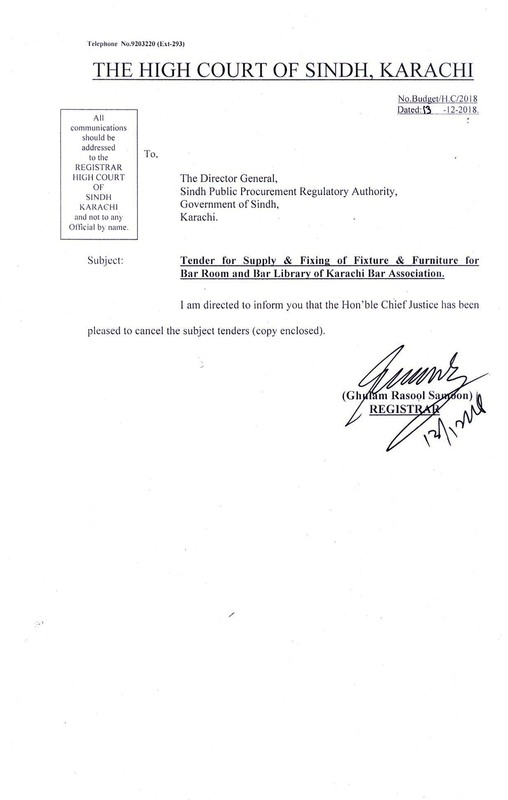 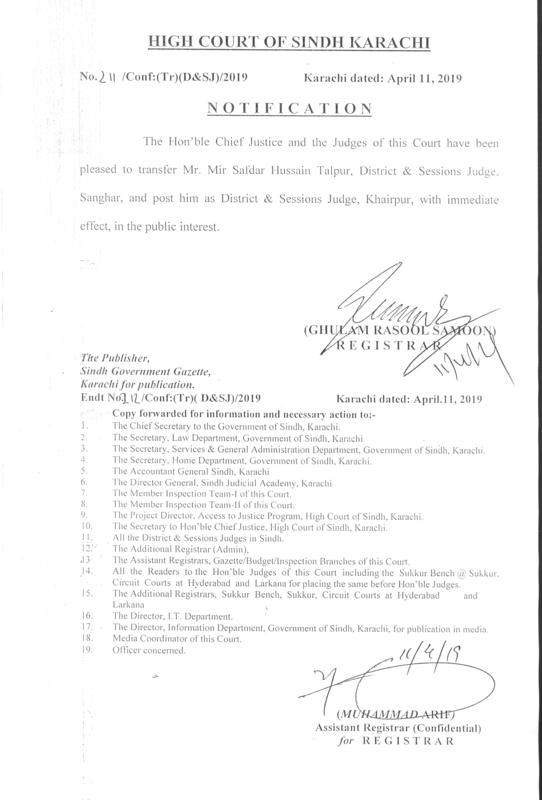 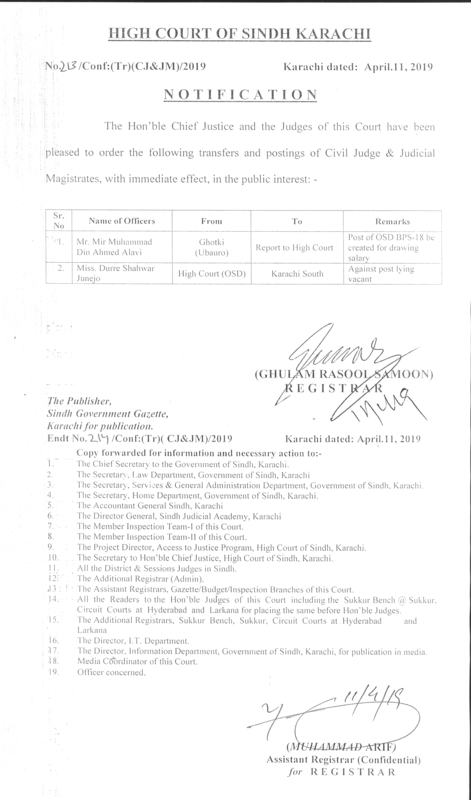 Automation of High Court of Sindh and Sub-ordinate Courts in Sindh is being monitored by the I.T. 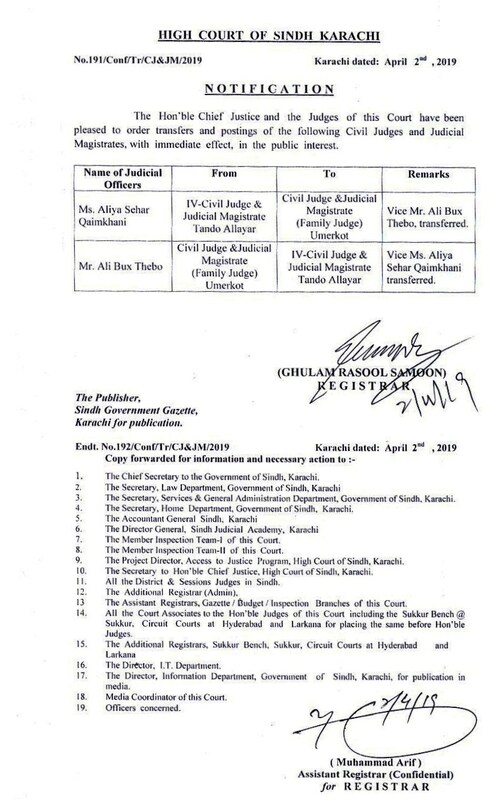 Committee/ Automation & Court Technologies Committee of this Court. 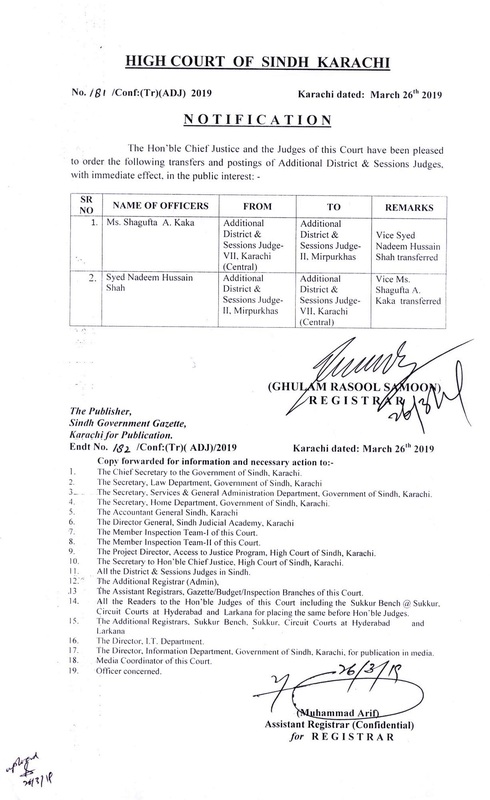 List Of Hon'ble Chairmen I.T. 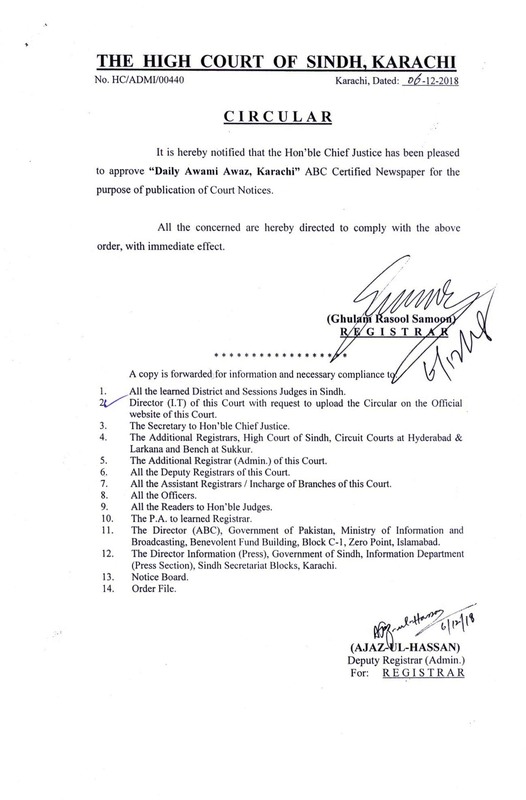 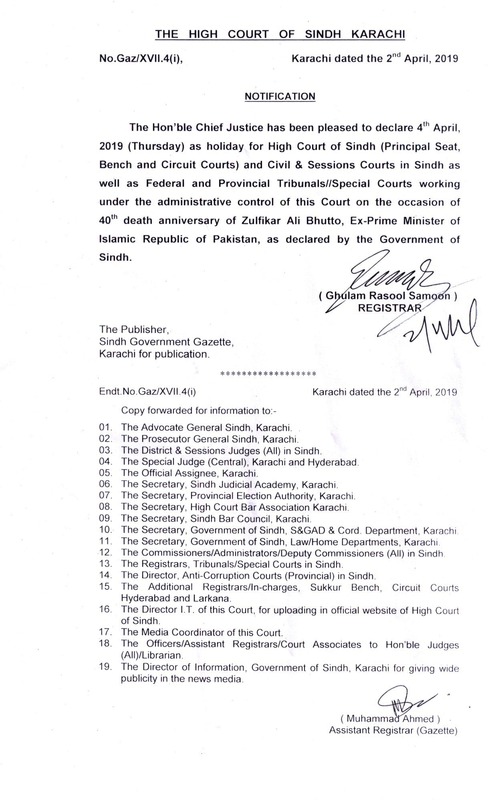 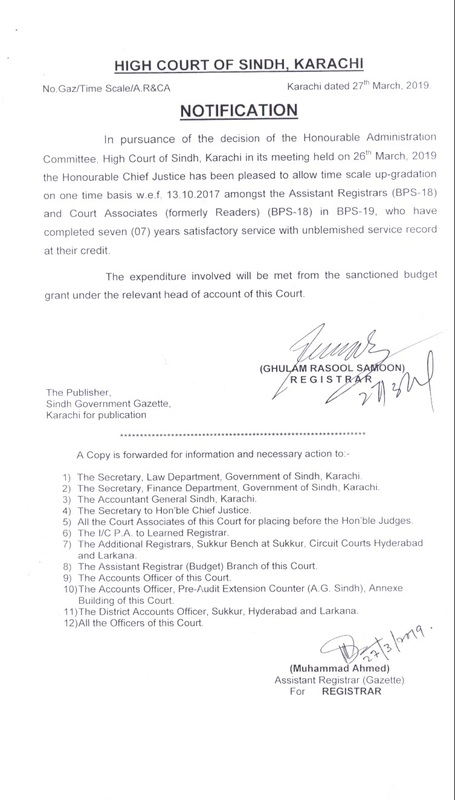 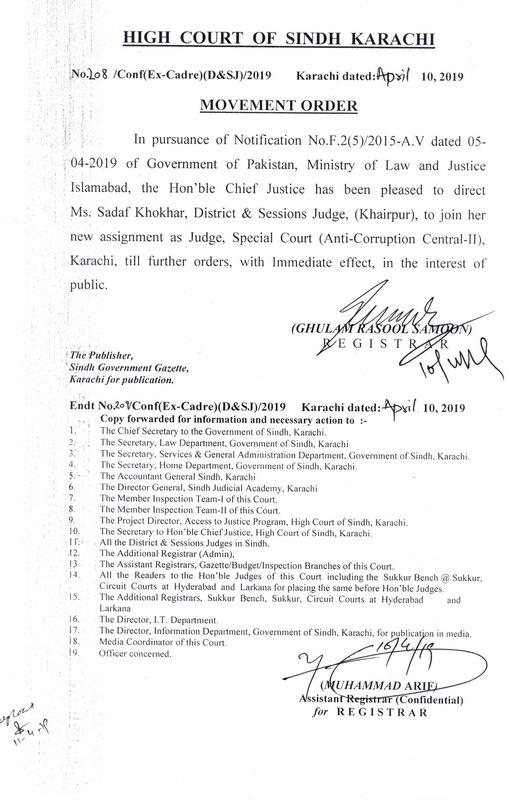 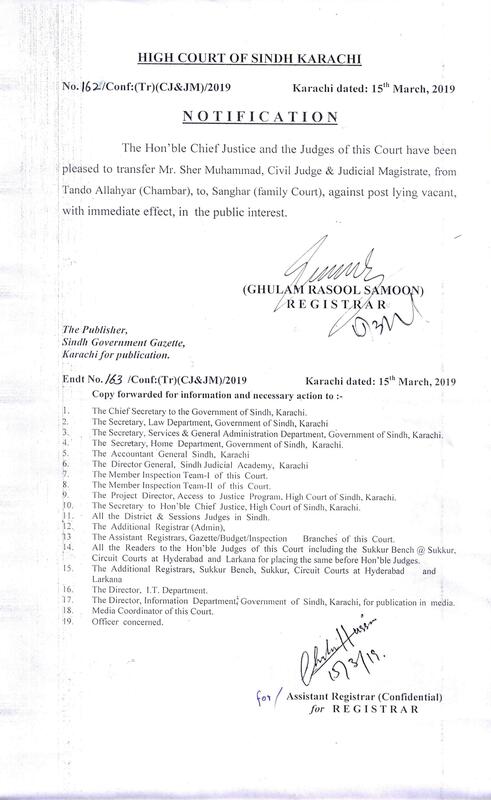 / Automation & Court Technologies Committee of Sindh High Court, Karachi.